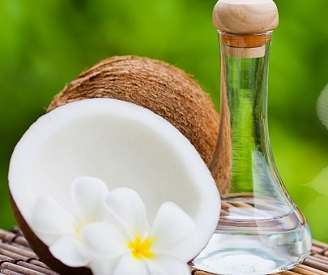 The scent of coconut reminds many people of tropical beaches and tropical drinks. Coconuts are a very versatile fruit and each of their parts can but used to make different products. For example, when the meat is scraped from the shell of the coconut and then pressed, it produces coconut oil. Coconut oil is a multi-purpose product that has been raved about as a treatment for many different illnesses from acne to indigestion. The beauty industry has taken hold of the possible benefits of coconut oil and has started reporting that there is a viable link between strong, healthy hair and coconut oil. However, there is little evidence to support this claim. In brief, coconut oil will not help you grow new hair and there are not yet any credible studies that prove this claim. One scientists has gone on the record to say that if coconut oil really did stimulate hair growth, people who use coconut oil for tanning would see excessive hair growth anywhere that they continually put coconut oil onto their skin. 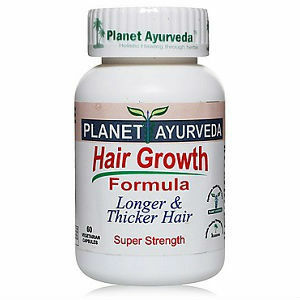 Should coconut oil work like hair regrowth treatments, people would certainly see hair growth, but maybe not from their heads. Even if coconut oil turns out to be a disappointment in this circumstance, There is still hope from several new products that are going through a rigorous testing phase by the FDA. 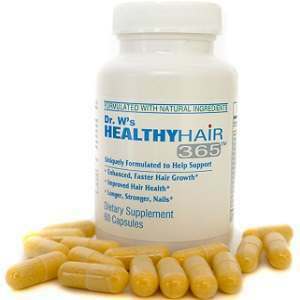 So far, only two different drugs are recommended or approved by the FDA to help regrow lost hair. 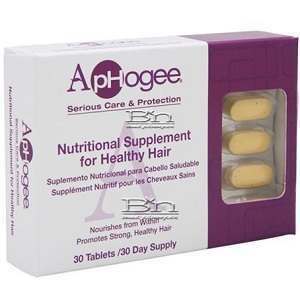 they are Rogaine and Propecia. Rogaine is ideal for men who are under 40 years of age who are suffering from a receding hairline but are not yet completely bald. 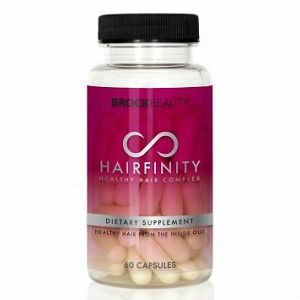 It is also used by patients who lost their hair because of illnesses or treatments like chemotherapy. 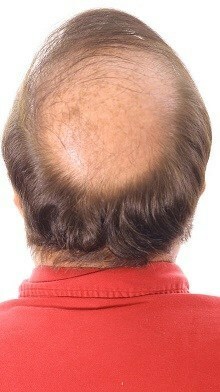 Rogaine is applied topically. 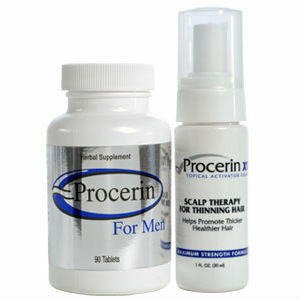 Propecia is a pill that works against a hormone which is known to cause hair loss and it is only available for men. Just because coconut oil may not deliver you from future hair loss does not meant that its value as a beauty tool is diminished. Coconut oil is full of a saturated type of fat call lauric acid. 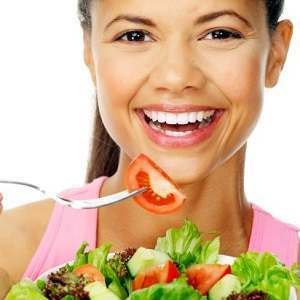 Lauric acid is a fat that is also produced naturally by our bodies and some studies have shown that it have anti-bacterial, anti-fungal, anti-inflammatory and anti-viral properties that provide many benefits to the skin. Coconut oil has proven to be an excellent moisturizer. In addition to smelling like a beach vacation, it is safe to use on the skin. 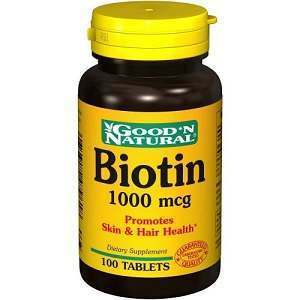 Because of its anti-inflammatory and anti-bacterial properties, it is also a successful treatment to acne and may be offered as an alternative treatment to antibiotics. Its moisturizing properties also help to sooth psoriasis and eczema as well as help to prevent serious infections that often come along with these skin diseases.